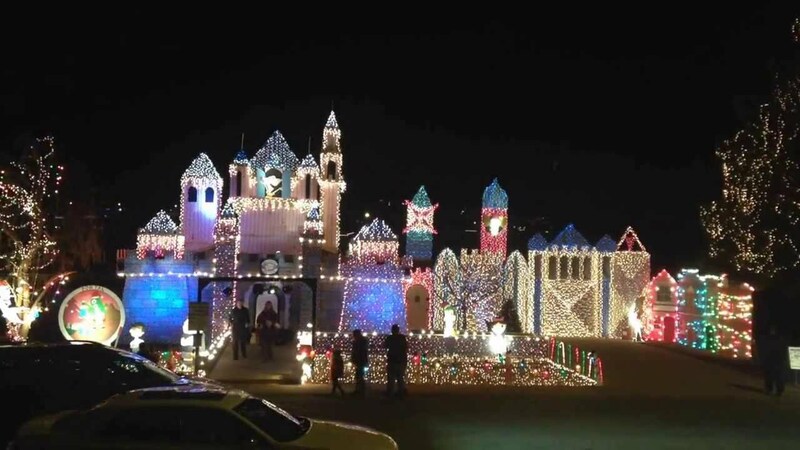 Christmas Lights worth seeing in St. George and beyond! According to Hedgehog Electric, this is the must see list for Christmas lights in Southwestern Utah. See map here for route! Thanks to my sister for finding me these links! There is one newer spot to browse Christmas lights and that is at the new Desert Garden up on Red Hills Parkway next to Pioneer Park aka Dixie Rock! Okay, that's about all I have to say about that. which brings up a childhood memory. When I was a kid, I lived on the corner of 400 S 700 E right across from East Elementary school and Dixie College. My siblings and I used to ride our bikes down to the visitor center. (of course back then the visitor center was on the north east corner of the temple and it was much smaller. Anyway, we would go in there and request to watch Johnny Lingo (the original short film). Luckily, the sister missionaries didn't mind and they lets us watch it all the time as often as we liked. We also used to play on the temple steps... and I dreamed that one day I would go inside the temple and marry my prince there... that didn't happen... I did marry but I was sealed in Manti Temple which is an equally beautiful temple I am sure... to be honest, since I have been living back in St. George I have yet to visit or go inside the St. George Temple... I need to do that soon.